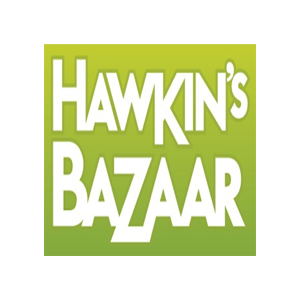 Hawkin’s Bazaar is the home of great gift ideas, geeky gadgets, terrific toys and everything else that makes a perfect present! We search the globe to bring you the very best, interesting and downright quirky items we can find, ensuring there’s something fun in our collection for everyone. Whether you’re looking for party bags, gadgets for men, amazing models or super Scalextric sets, you’re at the right place.